Ethically hand mined Tibetan quartz. 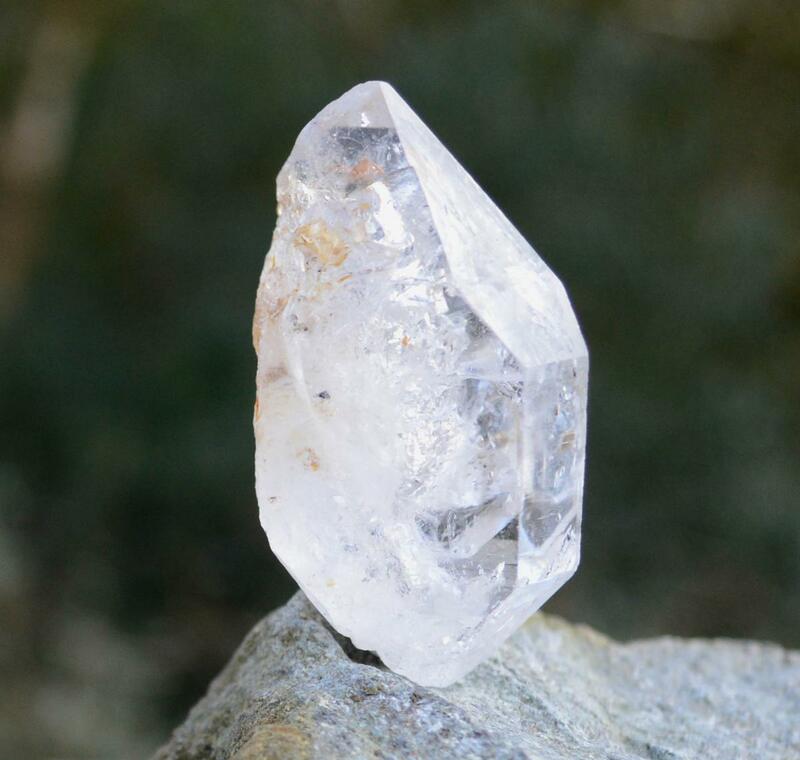 Tibetan Quartz is a Master Healer. It clears the aura, provides strength, protection and grounding, deepens meditation and helps connect you to your higher self. 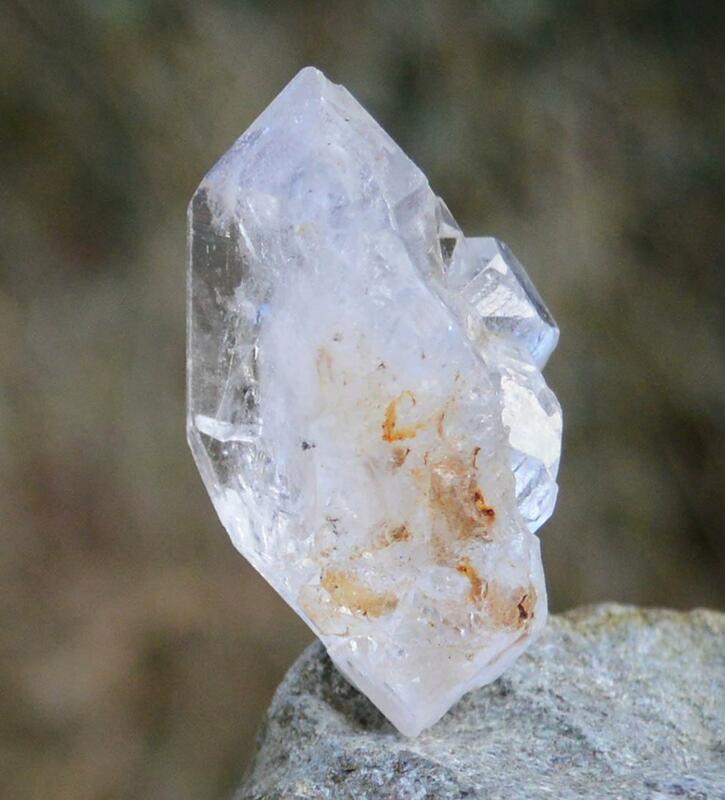 "Tibetan Quartz crystals have been used to promote contact with the ancient cultures of the East, bringing knowledge concerning healing and spirituality to the user. In addition, healing and meditation have both been enhanced. Wearing the Tibetan crystal has induced total centring of the self and has when accessed, produced energy conducive to channelling. The crystal tends to contain a very powerful "OM" vibration, prompting the inventive powers. The body can attune to this resonance and radiate the energy and verity of the higher-self.” Melody, Love is in the Earth.